Over the past seven months, Chick History travelled across Tennessee building an incredible network of museum and history professionals through the Chick History Bootcamp. 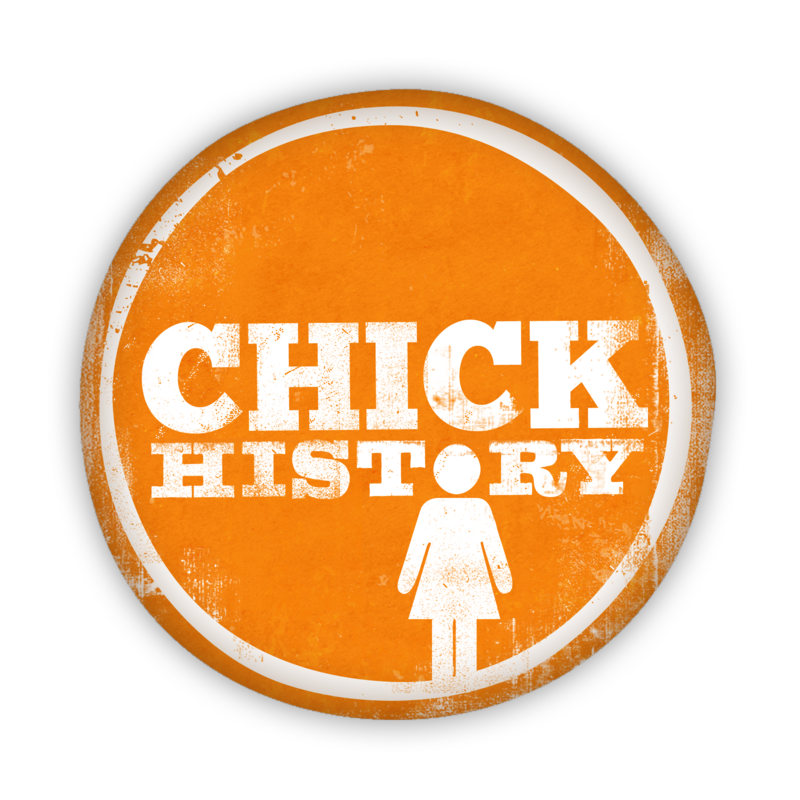 The Chick History Bootcamp was a one-day program designed specifically for museum and history professionals ready to do better women’s history. How race, gender, and material culture are used and interpreted at historic sites. Ways to construct a three-dimensional world for historical women using a multi-disciplinary model. How to use recent scholarship to position women as active participants and leaders in history. Challenges, lessons and advice when it comes to collecting, preserving, and interpreting women’s history. Choices we can make as a field to better incorporate women’s history into our collections, exhibitions, and interpretation. Noelle Trent, PhD, Director of Interpretation, Collections and Education, National Civil Rights Museum at the Lorraine Motel. “The first thing I’m doing tomorrow when I get to work is taking what we learned and reevaluating our permanent exhibit redesign.” – Caroline Mitchell Carrico, Memphis Pink Palace Museum, Memphis Bootcamp Participant. “This was great. We are redoing our house tour, and this is going to help so much.” – Nancy McDonough, Executive Director, Davies Manor Plantation. Memphis Bootcamp Participant.